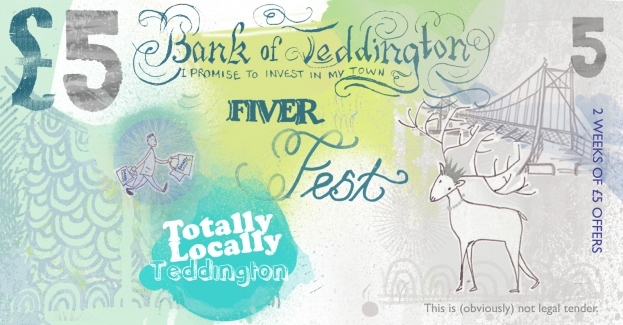 The February Fiver Fest will be taking place from Monday 15th until Sunday 28th February 2016. The offers are an eclectic mix of firm favourites and some new and interesting experiences. Grab a map from 1of1 Design, Fun Factory or The Card Collection and explore the town to find your favourite bargains! 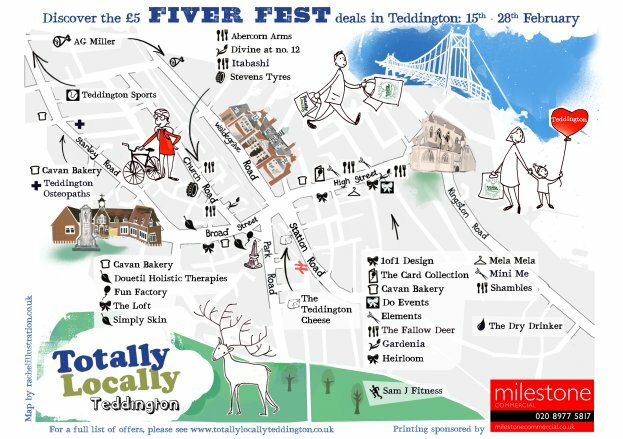 1 of 1 design – Various offers to include: earrings , brooch cards, packs of mixed greetings cards, scarves, stamps for kids. A G Miller – A kilo of pork steaks usually £10.89 per kg. Abercorn Arms – Panini/sandwich/wrap + chips, salad & soft drink Just £5. Tuesday to Saturday 12-3pm. Card Collection – 2 x 18″ helium filled foil balloons for £5 (usually £7). Cavan Bakery – Lunchbag filled with filled bap, cake & a cold drink. Divine at No 12 – Vase of spring flowers & 10% off voucher for workshop bookings. Do Events – Wedding or Party planning consultation with insider tips – call Caroline 07711628703. Douetil Holistic Therapies – 20min Aromatherapy neck & shoulder massage at Douetil Holistic Therapies, Orange Tree Clinic, Broad Street. Call Bernadette 07757030791. Dry Drinker – £5 off the delivery cost – to receive offer enter Dev-vip on the checkout page when ordering. See www.drydrinker.com. Elements – Choose from a selection of premium brand hair products. Fallow Deer – 2 small glasses of house wine. Fun Factory – £10 Helium filled latex balloon vouchers for just £5 whilst stocks last. Valid 6 months from date of purchase. One voucher per customer. Gardenia – Two bunches of beautiful scented narcissus. Heirloom – St Eval tinned candles (seasalt, grapefruit & lime, bay & rosemary, tranquility) usually £9.50. Itabashi – 3 lunchtime specials available: 3 pieces of Salmon Nigiri and 3 pie sea of Salmon Sashimi OR Tonkatsu, rice and Miso soup OR Green tea cake and coffee. Mela Mela – Assorted vintage jewellery. Mini Me – Mini U hair & bath products. Sam J Fitness – 30 min personal training taster session. 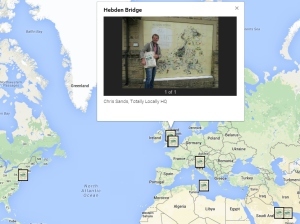 (Must be booked by 1st Mar 16). Call Sam 0793781982 see www.samjfitness.co.uk. Shambles – Full English breakfast – including 98% Italian pork sausage. Simply Skin – Add a 15 min touch therapy to any facial (including a scalp massage & revitalising foot treatment). Also selection of Dermalogica products. Stevens Tyres – Wheel balance – usually £7.50 to £10. 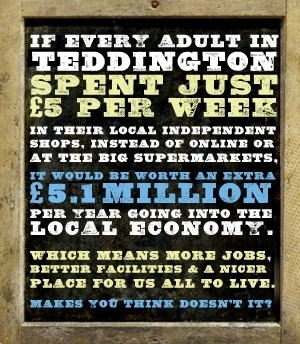 Teddington cheese – Buy £8 of cheese & pay just £5. Cheeses included are Worcester Blue & Old Winchester. Teddington Osteopaths – Biofreeze Gel 118ml, Aeroplast Hotcold pack (re-usable) or Gehwol Fusskraft Blau 125ml foot cream – all £5 each. Teddington Sports – County Cricket socks usually £8.95. The Loft – Dog print scarf available in 3 colourways. 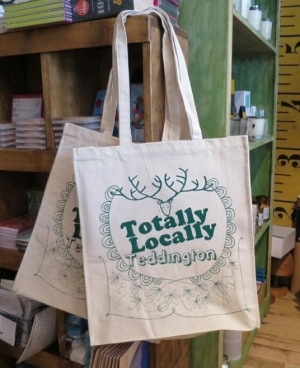 Disclaimer bit: Totally Locally Teddington is not an official body. We are a group of people just trying to do nice things for our town. So we can’t guarantee these offers and they are only while stocks last. Terms & conditions apply to all offers from individual shops, but to be honest, if there was a problem, have a word with the friendly shopkeepers and they will sort you out with something great. Because that’s what this is all about. Thank you.. The Totally Locally Team.